Providing benefits is an important aspect of running a successful business. The best way to attract and retain good talent is through a quality benefits package. However, too often businesses invest in the wrong benefits entirely. IonTuition is leading the way in necessary benefits that employers can offer to their employees. Through our student loan repayment program, employers can opt to contribute to their employees’ student loan debt. Understanding the right benefits can go a long way in ensuring you attract and retain employees. 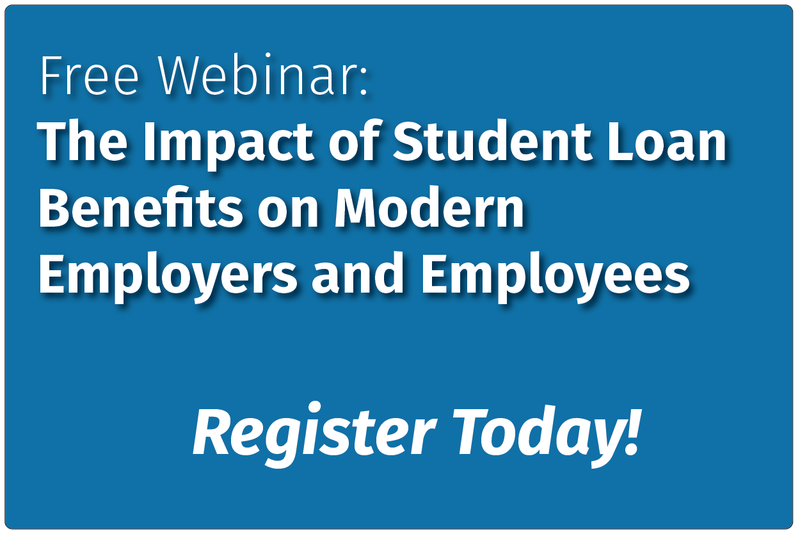 Check out this top list of benefits you should ditch and talk to our team about implementing a benefit your employees care about — managing their student debt repayment. According to a study by Factl, when respondents were asked to rank benefits based off of their importance in lieu of higher pay, the worst ranking benefit was team bonding events. Before you throw out all company events, keep in mind that what respondents based this on was whether or not they would consider a lower paying job if a particular benefit were being offered. The takeaway is that team building is useful, but it won’t act as an enticing benefit that lures in the talent you want. Think of bonding events more as a component of operating a business rather than as something you can boast as a perk. After all, no amount of “team bonding” will pay your employees’ bills. Instead of offering job title promotions, create an actual structure in which your employees can advance. Perhaps your company is too small for someone to be promoted to a higher role. It might be a better idea in that case to offer a bonus structure or another incentive for meeting goals. Who doesn’t love free food? While coffee, snacks, and a break room stocked full of beer has been an icon of the tech industry for years, in the same survey by Factl as cited above, coffee and snacks ranked near the very bottom of the list for employees. Employers tend to offer energy drinks and coffee to keep their workers alert and productive. Most employees will recognize that if they simply made more money, they could buy whatever snacks and drinks they wanted. Again, offering snacks and beverages to your team should be seen as a normal component of being a good employer who cares about your staff rather than a benefit that takes the place of a socio-economic need. If you are using your foosball table or corn hole set to lure new hires, you are probably off base. While these games are an enjoyable reprieve from work, they aren’t really the benefit your employees are looking for. In fact, having an office filled with games is an excuse to keep employees in the office as long as possible – offering them options to take a break before going back to work. The idea of being a “fun” company is yet another example of Silicon Valley leading many companies to falsely believe this is what was demanded by employees. Most staff members would love to instead be offered more valuable benefits and save game time for off-work hours. Here at IonTuition, we recognize how important student loan assistance is to most employees. With 81 percent of Millennials sharing that student loan debt impacts their financial goals in a negative way, it is no wonder that this majority of the workforce is looking for jobs that provide assistance with their debt. Even a small contribution from an employer can go a long way in helping a person struggling with student loan debt feel like the burden is easier to carry. Are you interested in providing a more competitive benefits package? If so, we are here to help. At IonTuition, we make it easy to provide your staff with an array of outstanding benefits. The core of our platform is student loan assistance. We allow you to provide a contribution to your employees’ student loan debt. They are allowed to choose to opt-in for this benefit, similar to how a 401k program would work. Not only that, but we also include an array of other resources and tools for your employees to help make paying back their student debt easier. Your employees will have access to financial counselors who can help them make wiser decisions with their money as well as consider debt consolidation options. Our online platform will make it simple for your employees to set up automatic monthly payments, which reduces their risk of defaulting on their debt. The end result is that your employees feel more confident in their financial future and more loyal toward your company. If you are interested in implementing IonTuition into your benefits package, reach out to our team and learn more about how our program works.